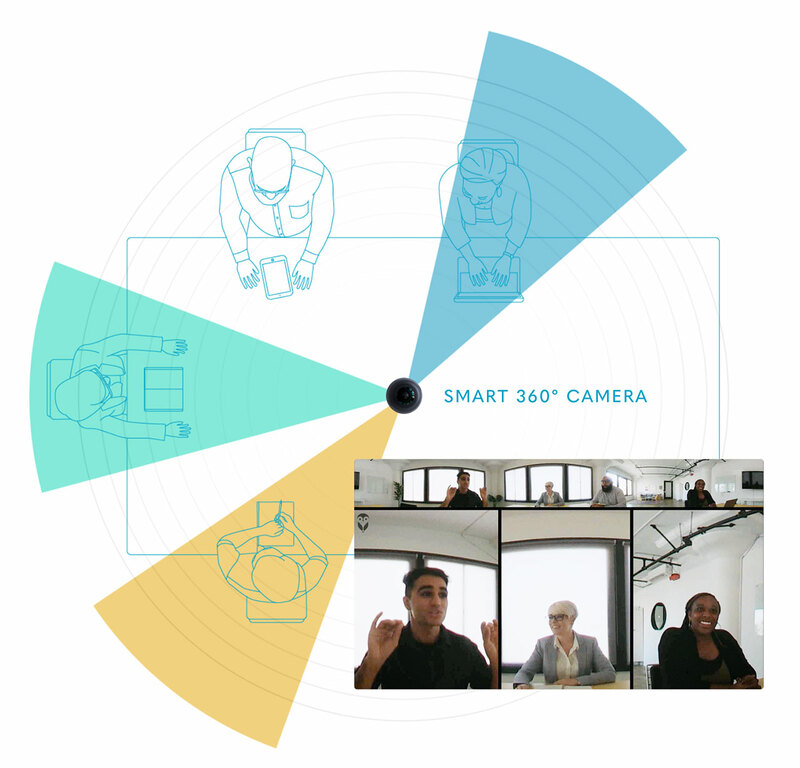 The Meeting Owl video conferencing camera dynamically captures 360° video and superior audio for a near face-to-face experience engineered for plug & play simplicity. we get back to what matters: sharing a vision, sharing a voice. Advocates for a better meeting experience have spoken. We shifted to a flexible work environment and now work in distributed teams. We utilize a variety of technology to improve meeting experiences for remote team members, and Owl Labs adds another useful tool to our capabilities. At MIT Sloan’s Executive Education, we provide executive development and management programs to advance the career goals of business professionals around the world. Great audio is essential to having an effective distributed meeting, and this is the best audio device we've found. Owl Labs' new approach to video also has a huge wow-factor. These two features combined make our remote engineers more effective and included. This new hardware makes participation in meetings for remote people so much easier. You don't feel blind to what is happening in the room. The Owl Labs product helps our remote team members get a fuller understanding of the audience in the room. It's simple and easy to use, and has been incredibly helpful to our product and engineering teams. While there’s no substitute for face-to-face, Owl Labs' new product is the best immersive conferencing tool we’ve seen. Conversations are much more natural. It has improved our cross-coastal communications and brought us a significant step closer to the face-to-face experience. Since adding the Meeting Owl to our meetings, guest designers are able to effectively be at the production meetings even when they are remote. The sound quality and tracking of the speakers makes it more inclusive and it has dramatically improved our meetings. Our remote offices love seeing people here in our space in Raleigh, and the meeting owl allows us to provide that experience. It is almost like you are in the same room. I knew that the technology that the Meeting Owl was providing was a lot better, and especially at the price point I couldn't beat it. Finally a company that gives a hoot about remote working! Great product. Platform agnostic, plug-and-play, OTA software updates. Activity tracking of the camera/mic are fantastic and our meetings are much better off for it. We've bought them for all of our meeting rooms. Absolute best way to interact for a conference room meeting. A couple weeks ago I was the one working from home and I got to experience the Meeting Owl first hand. It was really great. Being able to have the main video automatically focus in on the speaker was extremely helpful. To your computer it looks just like any webcam. It works with any software. I have used it on Skype, Zoom, and WebEx. The Owl is one of my favorite devices ever. It is transformational to meet with a group of people and be able to see each one of them face to face. The Meeting Owl has been a wonderful addition to our conference room, especially for me as a remote worker. With the Meeting Owl, I feel like I am right there in the room. The unit has been particularly helpful in our larger team meetings because of its ability to give a full perspective on what is happening in the room. I get a better view of the team's body language and what they really think of the conversation. I work in Cambridge and company HQ is in Milan. We use the owl multiple times a week, and the Meeting Owl makes me feel much more like I'm there. I was reminded of how good Owl is when I had to conference call with a group who was using a laptop camera. It was awful. I couldn't see hand gestures, I had to figure out who was speaking based on their voice. It made me really appreciate the owl. I was able to see a panoramic view of the four of them around the room, and as they took turns speaking the camera would appear to shift its focus to the next person speaking. Yes, it looked like an owl—but not in a silly way. The design of this IoT videoconferencing device is brilliant—in every way. 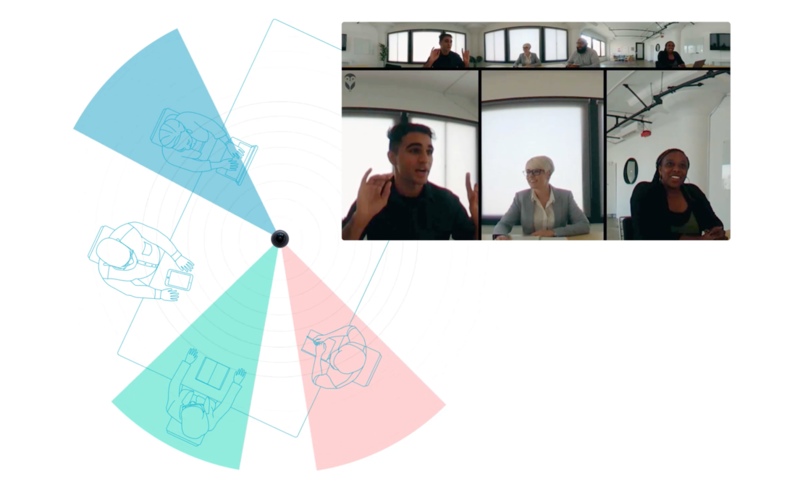 It uses machine learning to understand not just who is speaking, but if there’s a conversation between two people and whether the videoconferencing chat should show two or more views for the video. It’s all on the fly, as well. The main problem solved by the Meeting Owl is allowing remote participants to have a good view of the action, and better audio as well.